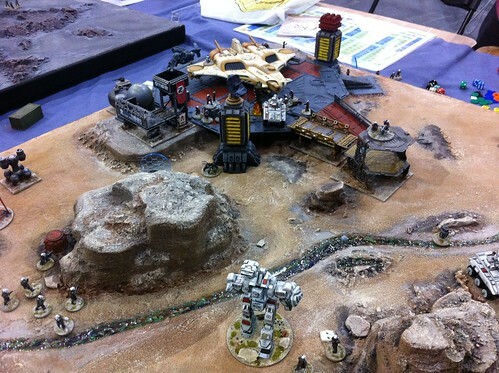 Rottenlead: Gruntz at SELWG Convention. Gruntz is at the SELWG (South East London Wargames Group) convention on Sunday 14th October. The venue is the Crystal Palace Sports ground. More details of traders etc on their web site: http://www.selwg.org/selwg-2012/ There is the usual great range of traders, bring and buy and show games on the day. SELWG is a classic show, with a great history and always plenty of good terrain layouts and traders to visit. It was one of the shows in the 90's that gave me a major bug for attending gaming conventions. I somehow always manage to find a bargain on the bring and buy and the mix of traders makes it worth attending. I will be up on the Balcony area which is along from where you walk in. 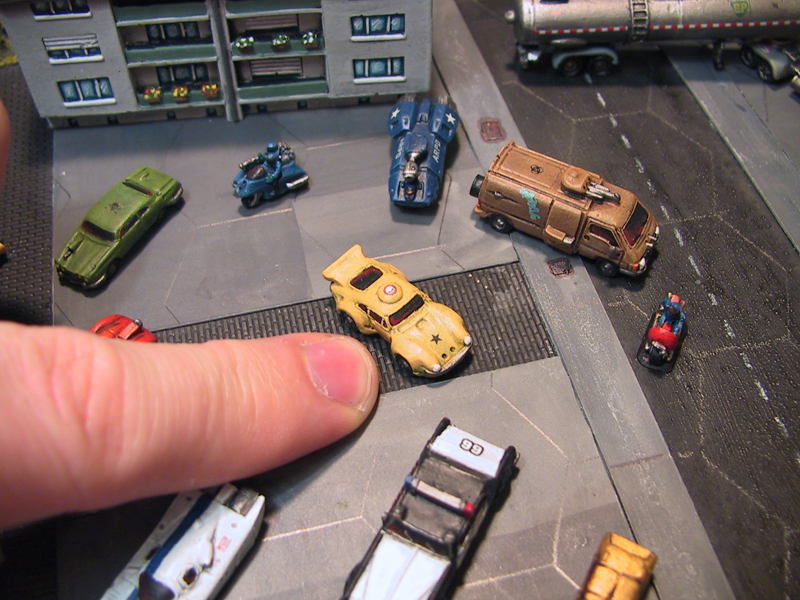 Jon at Ground Zero Games (GZG) will be trading at the show and will be providing some mini-give-aways and winners gifts for people that join in and have a game of Gruntz. 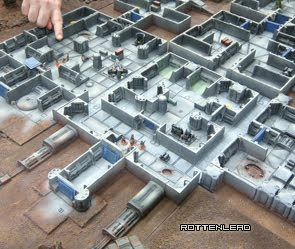 I will only have the one small gaming table and will run games as and when people approach me and will also find time to chat about Gruntz and discuss painting etc whilst there. It is unlikely that my printed copies of the latest 1.1 rules will be printed in time for the event, however you will be able to try the new rules because I will have some printed guides and some pre-built armies ready to roll. I will also be attending the Warfare Reading show later in November and hope to take some printed copies of the rules on the Saturday which will be sold via a trader(s). This is probably the terrain layout I will take with me, so it will be a small table but great for getting straight into a game. Even if you are not a Gruntz player, please come over and say hello! Looks good. Like the classic look of the blog too, good call. Might have to time to play a game, depending on professional commitments that mean I may have to play another game.